The 1200 has been produced since 2010, and nearly every near Ducati attracted attention with new interesting versions. 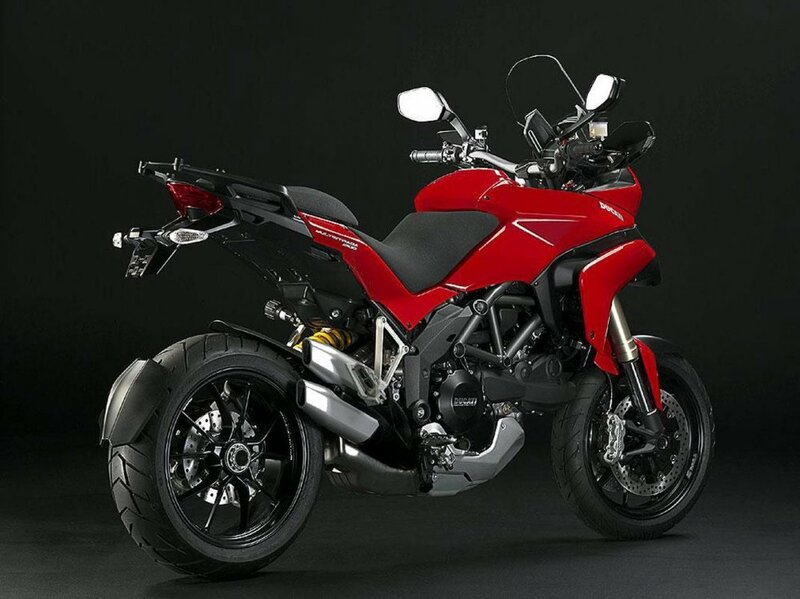 Ducati Multistrada 1200 was intended as a rival of the BMW R 1200 GS. It allowed having several motorcycles in one, including enduro. The first 1200 saw the light in 2010, and the model is still in production. Its engine was an improved version of that used in the 1198. All Ducati versions are equipped with wire throttle systems and different engine modes, such as enduro mode, sport mode, and others. There are 2 versions of the original model. The Ducati S models come with ABS and DES. It also features carbon. All of them come with several modes, including enduro, urban, etc. The 2012 Multistrada model had a different seat, allowing a rider to enjoy more opportunities to move. Since that year, ABS has been a standard option for all Ducati versions of this bike. Enduro, touring, etc. modes were also provided. The 2013 Multistrada model included active suspension and a revised Testastretta motor, which allowed increasing torque by 5% and fuel consumption by 10%. Windscreen became larger and re-shaped. All of the previous modes were in place (enduro mode, touring mode, sport mode, and urban mode). 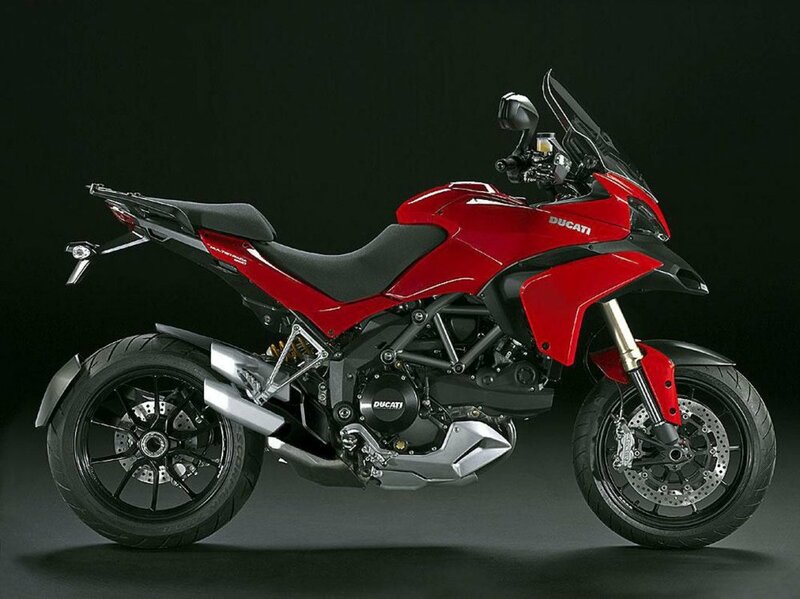 The 2014 version of the Multistrada model came with the DTC, the ABS by Bosch, as well as Testastretta engine. All Ducati motorcycles were equipped with Ride-by-Wire system, allowing users to change modes, such as enduro mode, urban mode, touring mode, and sport mode. The bike’s dry weight was only 428 pounds. The 2015 Multistrada model was refreshed by adding a new fairing and the DVT engine. It was claimed by Ducati to be capable of developing 160 horsepower and 100.3 pound-foot torque. It also came with DWC and other innovative features. It could be used as enduro or another type of a bike. The 2016 1200 Enduro was one of the best Multistrada versions. The 2018 1200 model came with an engine designed based on Diavel’s 1262cc. Wheelbase was increased by 2.2 in. More innovative technologies were also used, including a better display and updated interface. The Multistrada 1200 bike is provided with 4 engine modes, including touring mode, sport mode, urban mode, and enduro mode. The first two Ducati modes provide 150 hp. The other modes (urban/enduro) provide 100 hp. It is one of the fastest Multistrada bikes and one of the most manageable motorcycles that you can meet on the road. The Multistrada 1200 comes with 1198.40 ccV2, four-stroke engine, and 6-speed gearbox. Front brakes are provided by double disc while rear brakes are provided by a single disc. The seat height is 850mm, and wheelbase is 1,530mm. Fuel capacity of this Ducati motorcycle is 20.00 liters. The Multistrada 1200 model is available in three colors, including white, red, and black. The price is not the cheapest but you can enjoy the advantages of different machines.